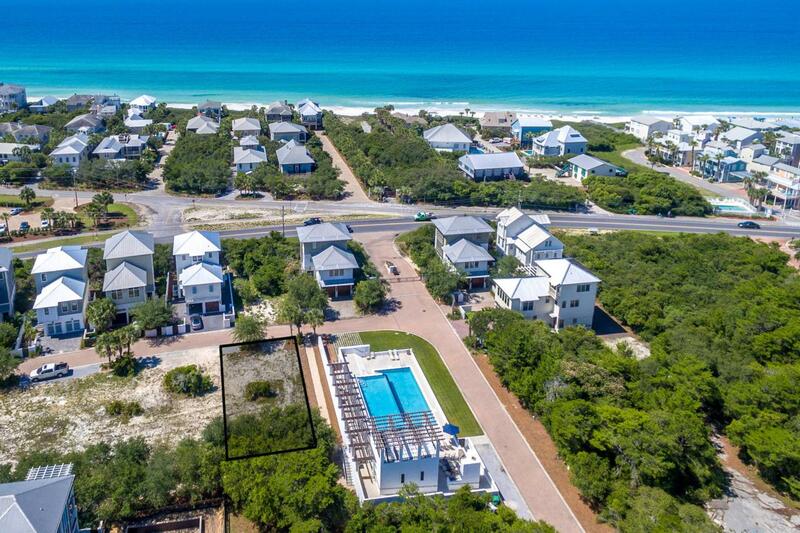 SeaNest Village is a gated community of 43 homesites tucked between State Forest and Scenic Highway 30A in Seagrove Beach. 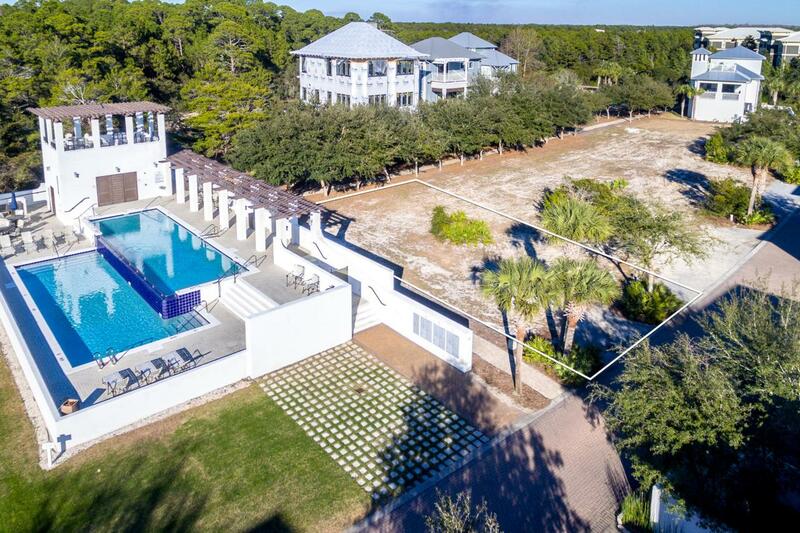 The community offers the ideal private setting while being a quick bike ride to the shops of Seaside and local eateries. 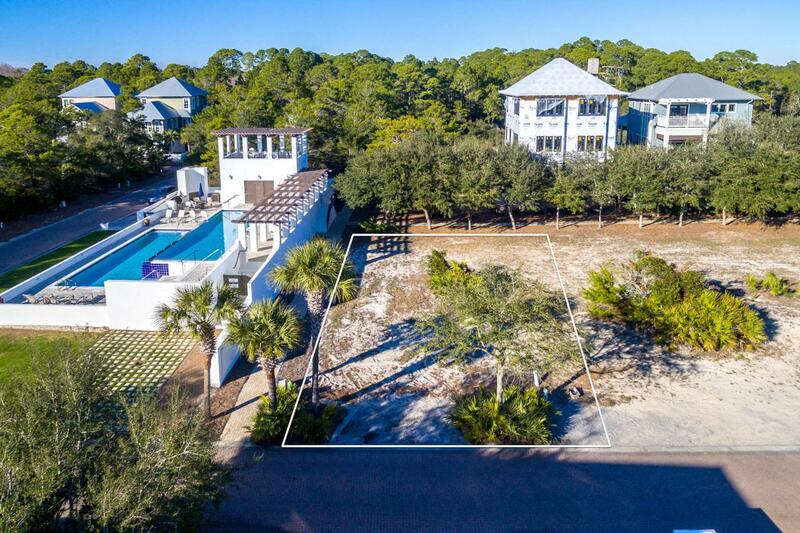 Lot 34 is perfectly situated next to the pool, allowing for a future home with great open views from a 2nd and 3rd level while capturing the light of the setting sun with possible Gulf views. SeaNest community owners and renters alike enjoy the infinity edge community pool, grilling area, and sunset tower. 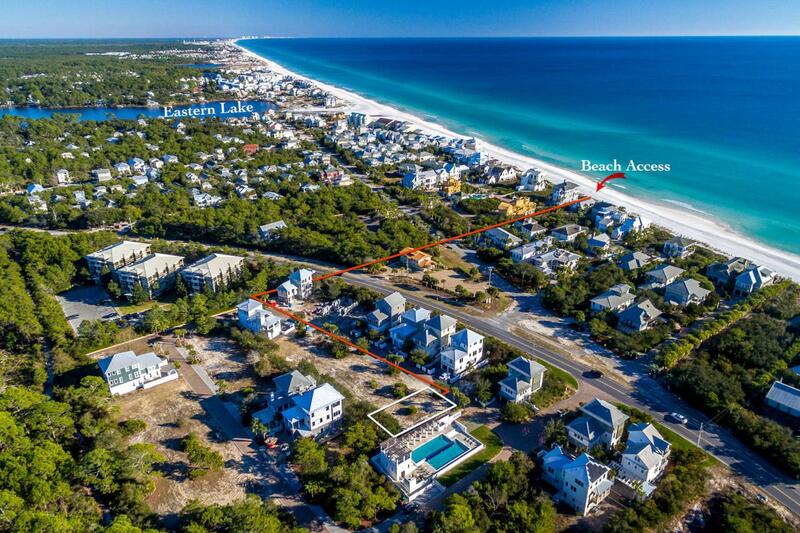 Just across 30A is dedicated beach access available to owners through Loggerhead Lane.